Zipper Style Bags - Rutan Poly Industries, Inc.
Our world is full of novel ideas that make our lives easier. In the world of poly bags, zipper closures are the unsung heroes that keep food fresh; help us organize small parts, and so much more. Re-closable Bags (zipper bags) from Rutan are resealed at the top by squeezing the interlocking zipper together. At Rutan, we have been creating high quality bags for more than 50 years. Over time we have perfected the zipper bag so that you can experience sealed, re-closable convenience. Zipper style bags are the perfect choice for applications that need the ability to open and reseal the plastic bag. Our clients often use these bags when packaging many small parts that are used one at a time. Zipper bags can also help keep items fresh and clean if the packaged object is meant to be stored in its protective plastic bag when not in use. No matter what size you need, Rutan has got you covered. Our bags can be custom made to your size specifications, produced with your choice of high-quality material and printing options. 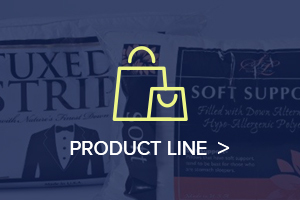 We create re-closable bags in many industries for many shapes and sizes. 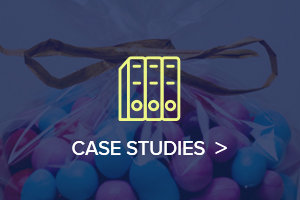 Common applications include the packaging of small parts, booklets, pens, textiles, holiday decorations, sports equipment, medical devices, and they are also used extensively in food service. 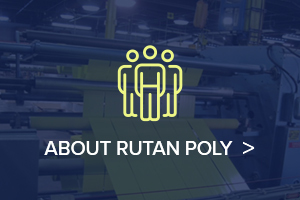 If you’re looking for a partner to help determine the best options for zipper poly bags, look no further than Rutan. 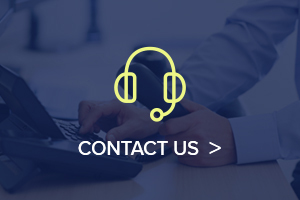 Our customer service team is ready to answer your questions and find the perfect solution for your zipper poly bag needs!